Our Practical Hung Kyun training philosophy has many different influences, no surprise, not all of them are Hung Ga Kyun. In this post i would like to give credit to one of our brother arts, three Davids, and recommend an excellent book which just have been published. On the shoulders of giants, indeed…. My Si Hing Michael Goodwin from San Francisco told me long time ago: “If you want to understand our Long Bridges techniques, you have to study some Tibetan White Crane, Lama Paai or Hap Ga”. When my Si Hing says something, I take notes – I followed his advice and have tried to find as much information about these so called Tibetan styles as possible. What I have found out quite fast was the fact that Baak Hok/Hap Ga/Lama Paai always liked to fight and test their art – be it Wong Yan Lam and his Lei Tai challenge, bad boy Wong Hon Wing, or more recently, Chan Tai Saan (more about him later). There just few Chinese martial art schools that are very successful in today’s MMA world, but three of them clearly stand out from the crowd. All three are originally Tibetan martial schools, and all three are led by a gentlemen named David. 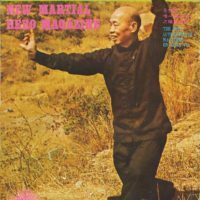 I remember Ross Sifu’s articles from Inside Kung Fu, Kungfu Taichi and other magazines – I have luckily also saved some of the article form the old Lama Paai website, which is not online anymore. I was immediately impressed by his systematical and methodical approach to organizing the vast knowledge of his Sifu, late Chan Tai Saan. Morever, Ross Sifu and his training brothers always thought about practical usage. The articles from the 1990’s already discussed sparring, reality-based sled-defense, clinching range, takedowns, as well as ground fighting – not only in theory, but practical, full contact application. Ross Sifu’s A Brief History of Chinese Kung-Fu belongs to the best studies published, a real eye-opener to the romantic TCMA crowd. 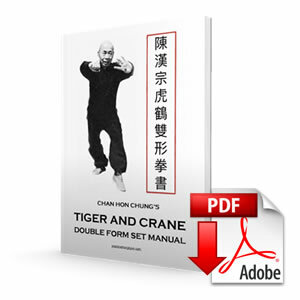 Same goes for the biography of his Sifu, Chan Tai Saan, which he wrote online at the KungFuMagazine.com forum. You can read more about Ross Sifu’s school and his training methodology on his blog. 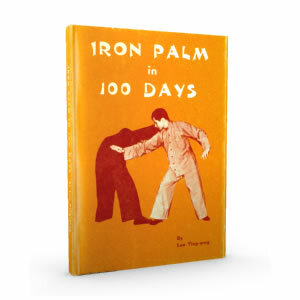 Recently, Ross Sifu has started to go through the piles his notes, and luckily for us, Chinese martial arts instructors, researchers, students, and fans, compile them into a series of books. Good news! 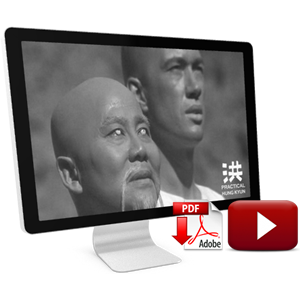 The first one has been already published – Authentic Lama Pai Kung Fu. The Teaching of the Late Chan Tai San (available here as paperback, as well as on Amazon as paperback and for your Kindle). It is some fascinating reading indeed! 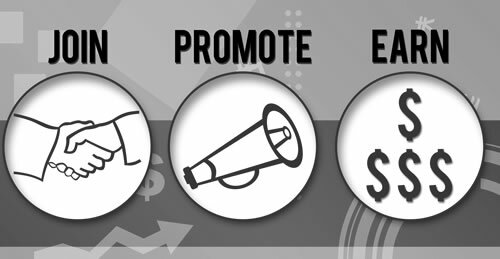 Examples of typical techniques and their critical analysis, and more! The scholar in me appreciates the inclusion of Chinese characters and translation of some of the important maxims, sayings and principles as well. My verdict is simple: must have. I can’t wait for the next book form the series, Lion’s Roar San Da: Combined Old and New Methods (sounds promising, doesn’t?). 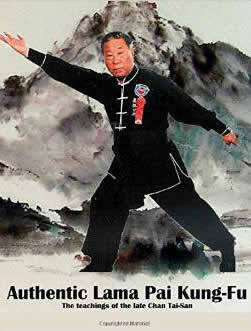 You can purchase Authentic Lama Pai Kung Fu. The Teaching of the Late Chan Tai San here as paperback, as well as on Amazon as paperback and for your Kindle. Make no mistake, Ross Sifu is definitely a controversial person in today’s world of Chinese martial arts – and that is very good. Love him or hate him, you can’t deny his passion knowledge, skills and RESULTS of his fighters. I personally feel a certain mind shift in the world of so called TCMA – and one of the last chances to prove that the TCMA don’t belong to the dusty museums, but that they are valid, practical arts for 21st century – be it MMA, fullcontant fighting in general, or reality-based self-defense. Today’s TCMA need a reform, desperately. With “Three Davids” and similar-minded teachers and practitioners, failure is not an option. We at Practical Hung Kyun are definitely in. This entry was posted in Hung Kyun Research, News!, Reviews on July 23, 2014 by Pavel Macek.